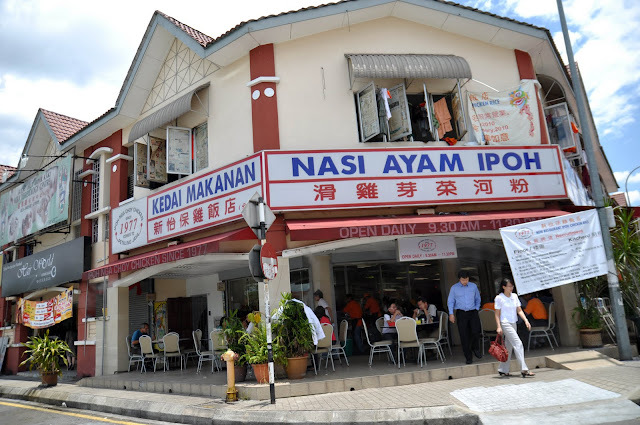 The 2nd branch of the famous Ipoh Chicken Rice from Jalan Gasing - the New Restaurant Ipoh Chicken Rice Shop. 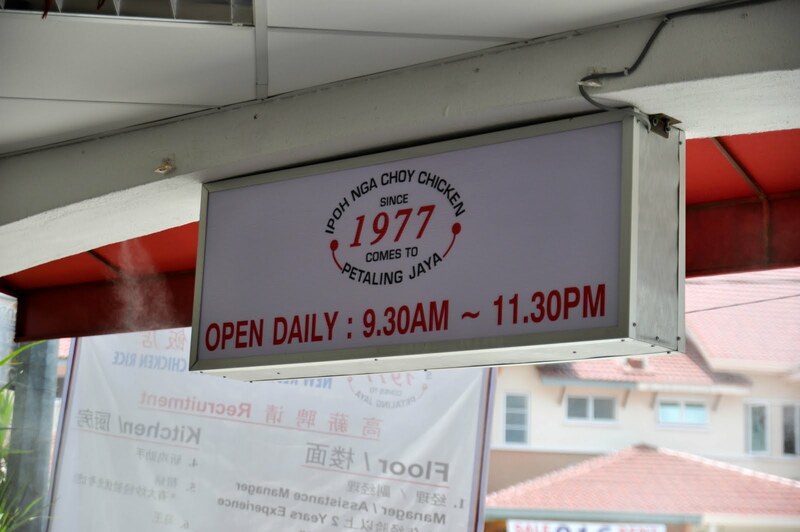 Chicken rice lovers must never miss trying this famous shop. Started their business ever since the year of 1977. 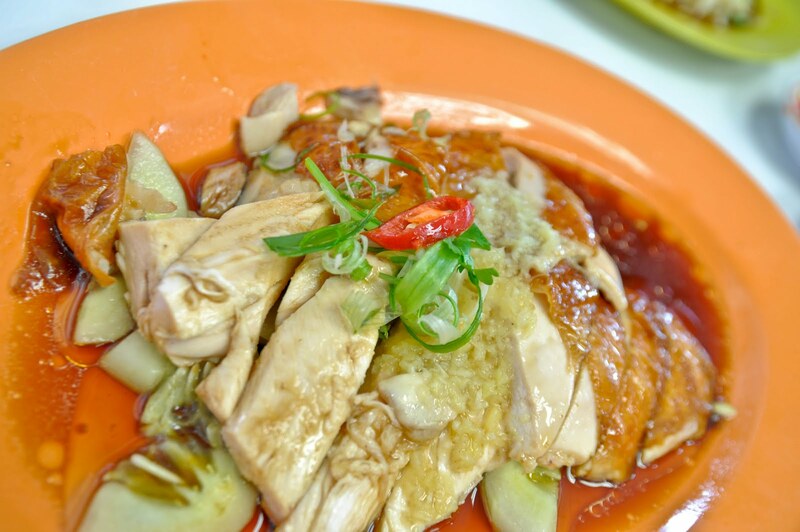 The chicken they serve is tender on the outside and juicy on the inside >.< Yummylicious! 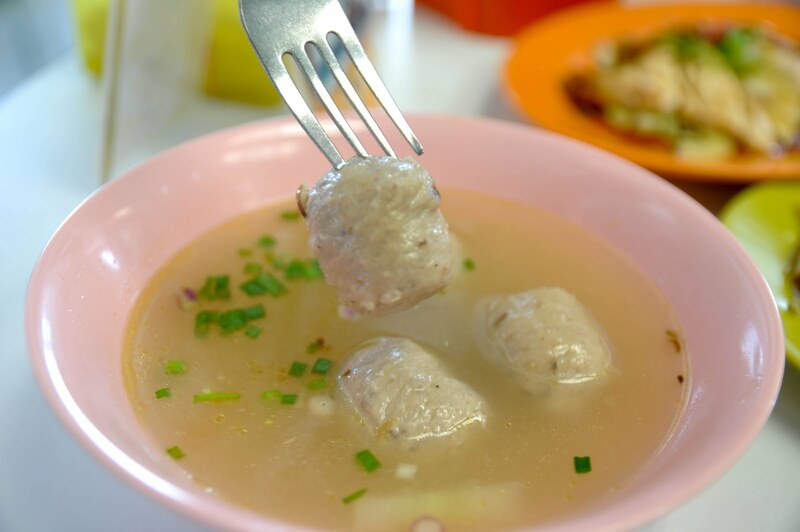 The pork ball (猪肉丸）is great too! Highly recommended. 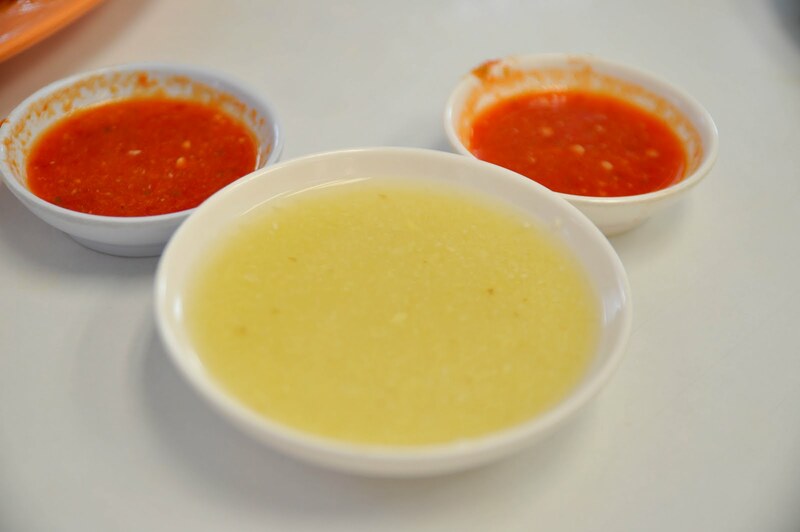 The chilli and ginger sauce goes well with almost anything. Love the fresh chilli sauce! The setting of the restaurant. Thumbs up for their cleanliness! 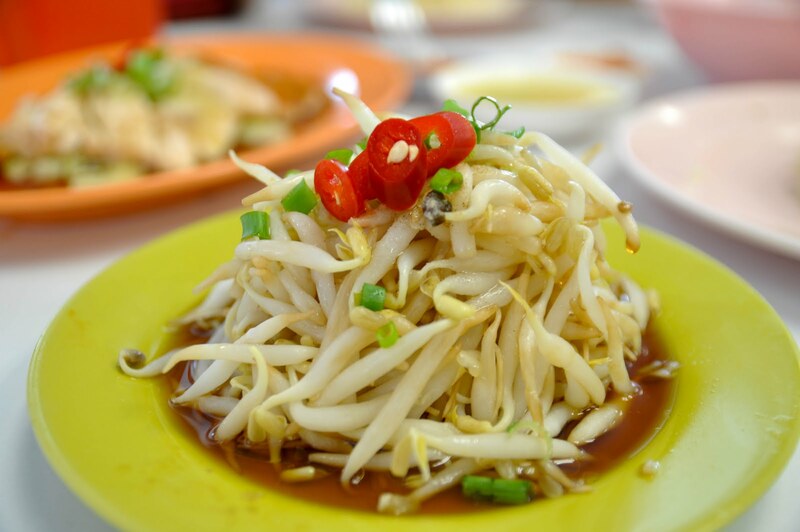 dunno how long since we last went there man..
Just went to the main branch just now...is good..